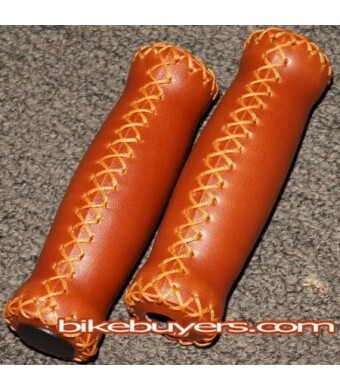 TWO GRIPS PER SET. THE ACTUAL COLOR MAY LOOK SLIGHTLY DIFFERENT THAN THAT OF PHOTOS. FIT'S ON ANY 7/8 HANDLE BAR. 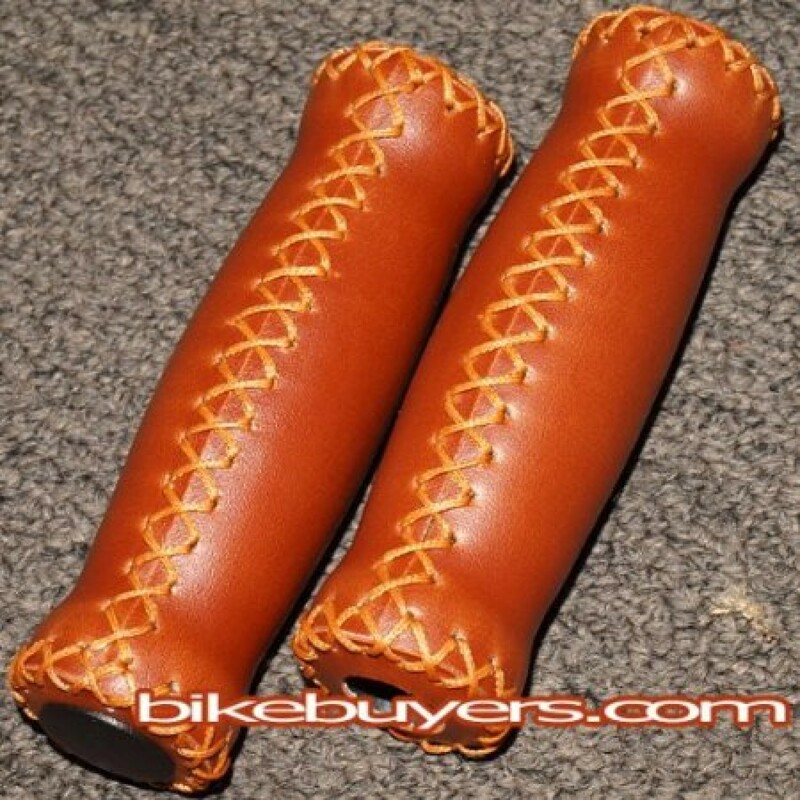 These grips are 100% made by Velo's factory in Taiwan, not China. Most of the similar or same Velo saddles are made in China in order to lower the cost. Their quality is not comparable.